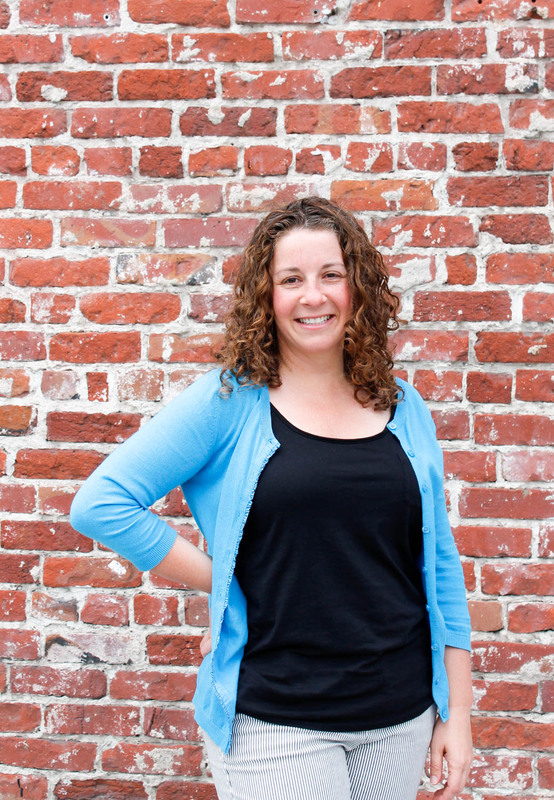 Amy is a licensed Landscape Architect having earned her Master’s of Landscape Architecture from Harvard’s Graduate School of Design and her Bachelor’s of Science in Landscape Architecture from California State Polytechnic University, Pomona. Prior to joining Terra Ferma Landscapes’ team, Amy worked with notable firms Hart Howerton; Hargreaves Associates; Landscape Office (presently Lemon | Brooke); and Marta Fry Landscape Associates. Her experience with both private and public sectors has shaped her sense of design and visual communications. Throughout her career she has been at the forefront leading and developing Computer Aided Drafting (CAD) standards ensuring project documentation communicates clearly to the larger project team. Her sense of design brings a strong vision and passion allowing for a critical and comprehensive evaluation of each project. She believes a close collaboration among the clients, consultants, and contractors contribute to the seamless and unique creation of a landscape. Amy’s project management knowledge, organizational skills, attention to detail lead the design studio to envisioning creative and complete landscapes.